Manifestos in previous classes focused primarily on Colin Kaepernick, and the biased mass media reactions that immediately followed his protests. 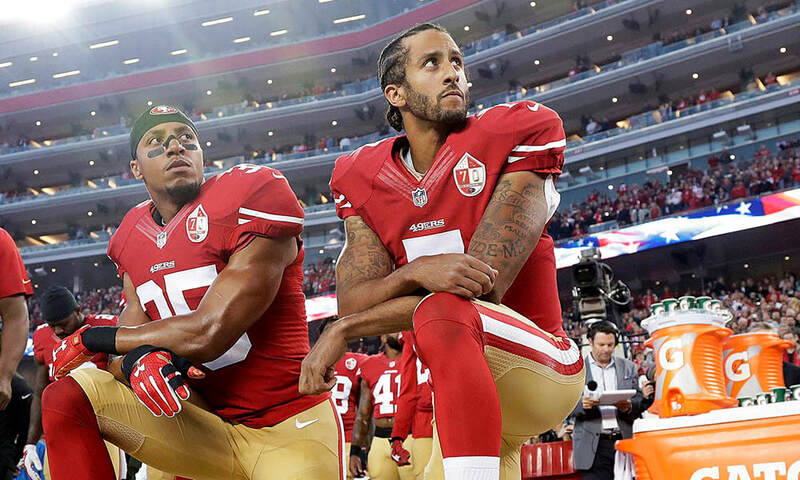 In ours, on the other hand, we aim to look at sports through a broader lens, and instead of focusing just on the mass media bias that is apparent, we look at the support that athletes have garnered through their activism, as well as criticism. We recognize mass media is always going to spin stories on these issues in ways that get them the most views, or give them something they aim to talk about, rather than always showing the true causes or effects on a movement. We are creating an online magazine rather than archiving videos, we feel this is the best way for us to present all the information we have, and be able to highlight comparisons and contrasts between athletes, corporations, and leagues when it comes to activism. 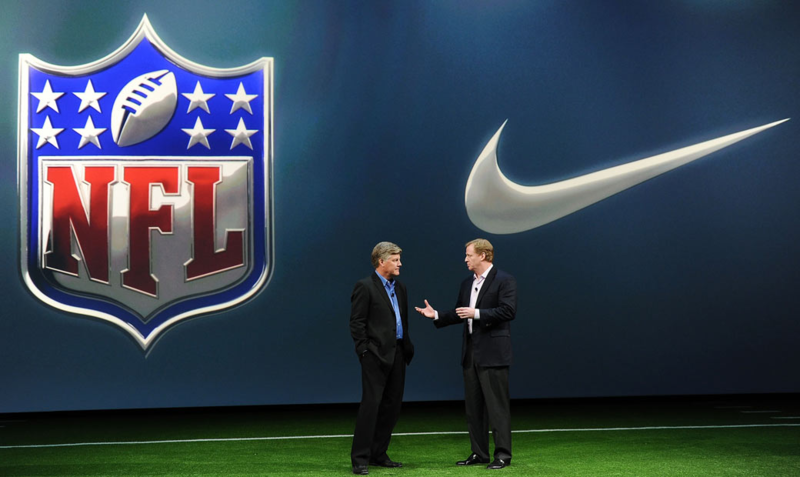 We demand a shift in the narrative to focus the blame NOT on athletes who protest but to critique corporations that fund groups and use the platform for either economic gain as NIKE has or for leverage as the players coalition that is now funded by the NFL. We demand people be more skeptical of the news they are fed and urge them do dive deeper in conversations about the criticism activists face as they are called unpatriotic or overly sensitive. We want to change the focus from the athletes themselves to instead the media outlets and corporations that take advantage of them for the political or economic profit.